Grab your popcorn, it’s showtime. 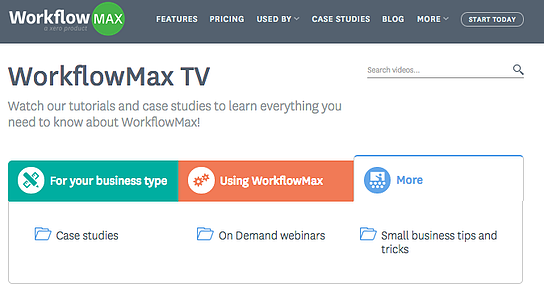 WorkflowMax TV is here! More reality than the Kardashians, more compelling than CSI, more addictive than Masterchef… OK, maybe not quite, but nevertheless, WorkflowMax TV is now here and we know it would take home the Emmy for best online video tutorials if such a category actually existed! The WorkflowMax Team have been working away creating a whole suite of awesome videos to help you get the most out of WorkflowMax, and we’re excited to say that these tutorials are now available for you to view! You can watch over 100 (and growing) short, fun, and engaging videos explaining how to do everything from adding tasks through to creating custom reports. We’ve also included some handy industry-focused business tips to help you succeed. You can reach WFMTV via the link: www.workflowmax.com/tv (add it to your favourites now!). You can also subscribe to WFMTV so you’ll receive notifications as soon as new video content is added. Six industry-targeted channels with specific videos to help you streamline admin and manage projects. 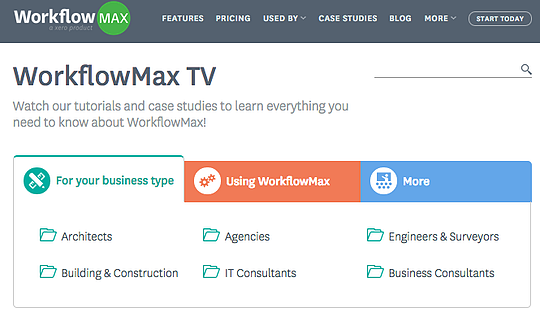 Your home to learn everything about WorkflowMax in a series of short, engaging and fun videos. Case studies, on-demand webinars, and small business tips and tricks. For our customers - we hope this becomes a dependable resource that you can refer to in order to expand your knowledge of WorkflowMax and make optimal use of it’s functionality for your business. With the help of these tutorials, you’ll also be able to on-board new employees to WorkflowMax by allowing them to upskill on features in their own time. If you have anything you’d like to see featured on WFM TV, then please let us know. For our partners - use these videos to complement the awesome work you do getting your own clients set up on WorkflowMax - particularly if you are working with them remotely. 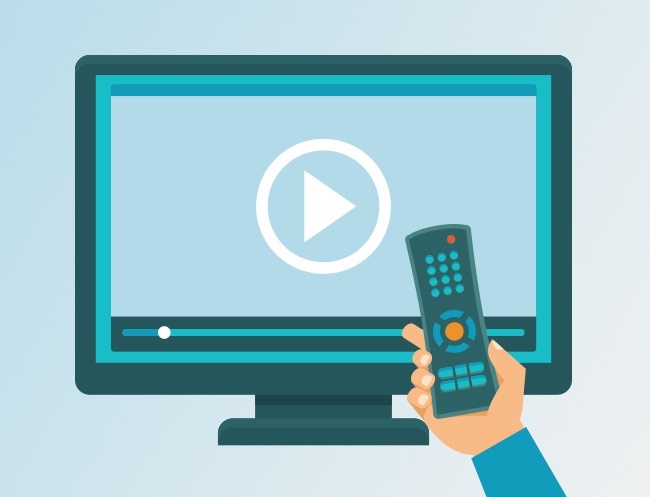 Demonstrate the features of WorkflowMax to potential customers, and direct current users to relevant videos to help them get the most out of the software for their business. So, if your business is Breaking Bad, if your systems are falling down like a House of Cards, or if you’re currently finding yourself making your way through WorkflowMax like The Walking Dead (okay, okay, enough with the TV puns), then we know you’re going to love these on-demand resources! Want to take your business to the next level? 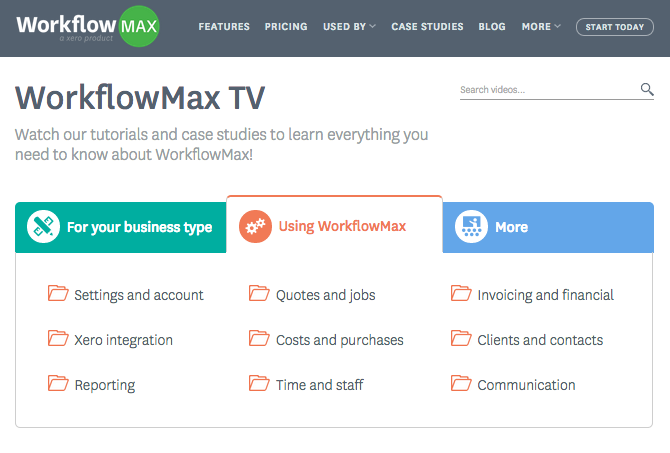 Say hello to WorkflowMax TV!